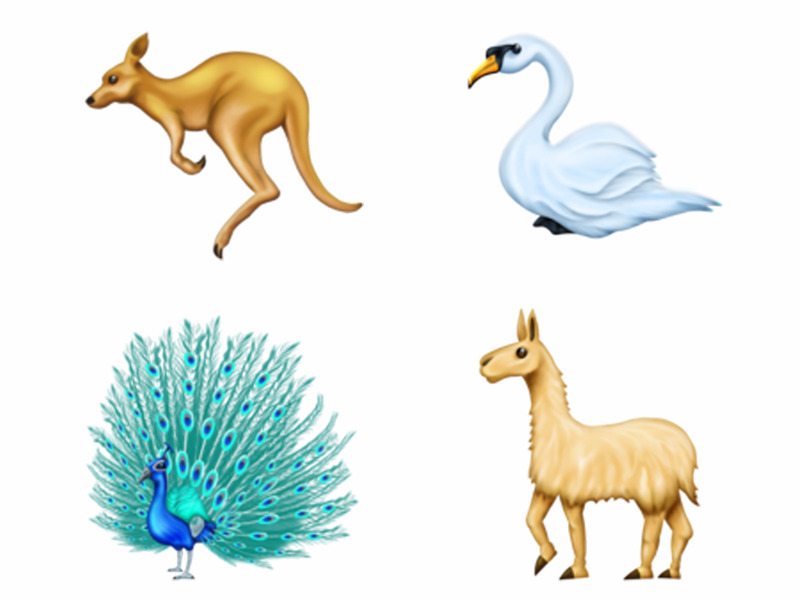 The new 2017 emojis may have just arrived on iPhones, but it’s already time to start thinking about next year’s emoji candidates. 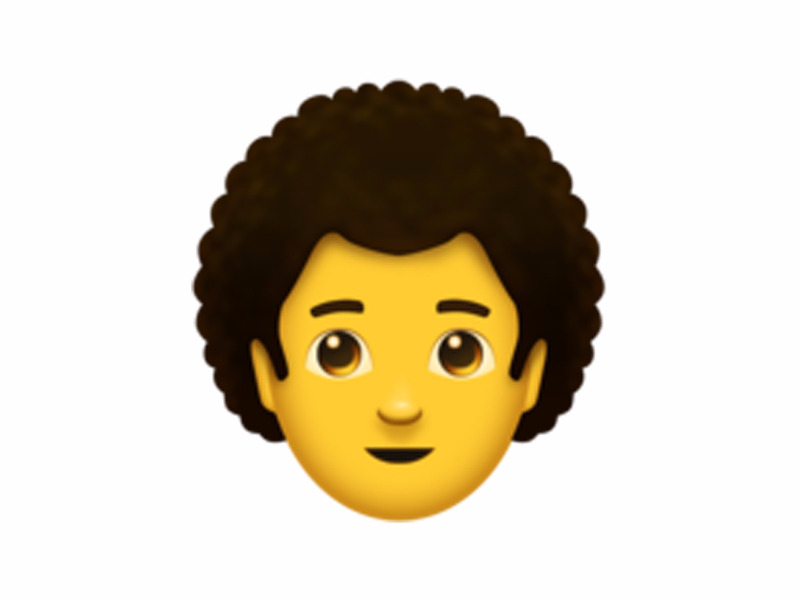 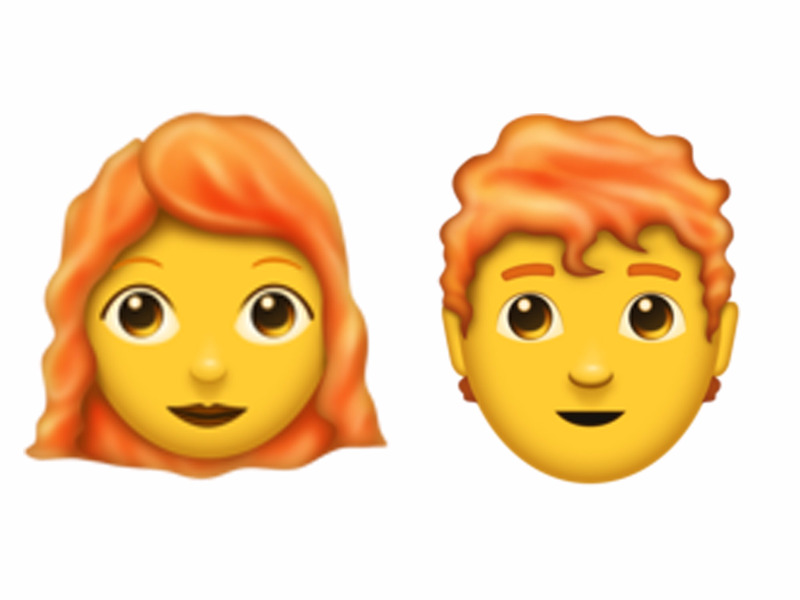 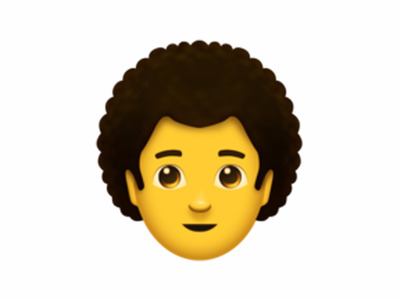 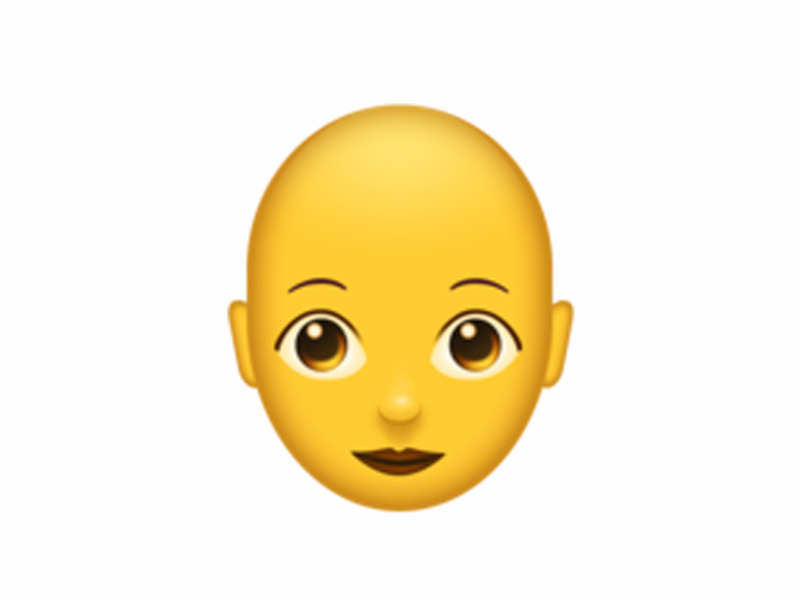 These emojis aren’t finalised, however. 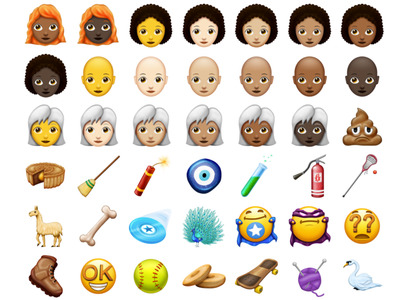 According to Emojipedia’s Jeremy Burge, Unicode won’t approve the final list of new emojis until January 2018. Before then, new emojis could be added, removed, or changed.The finalised emojis won’t be unveiled until the end of Q1, and they likely won’t arrive on devices until the second half of 2018. 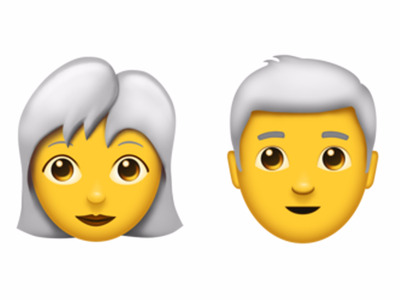 …and men and women with white hair. 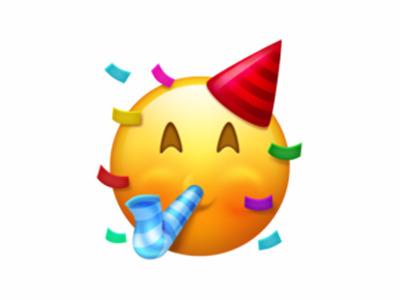 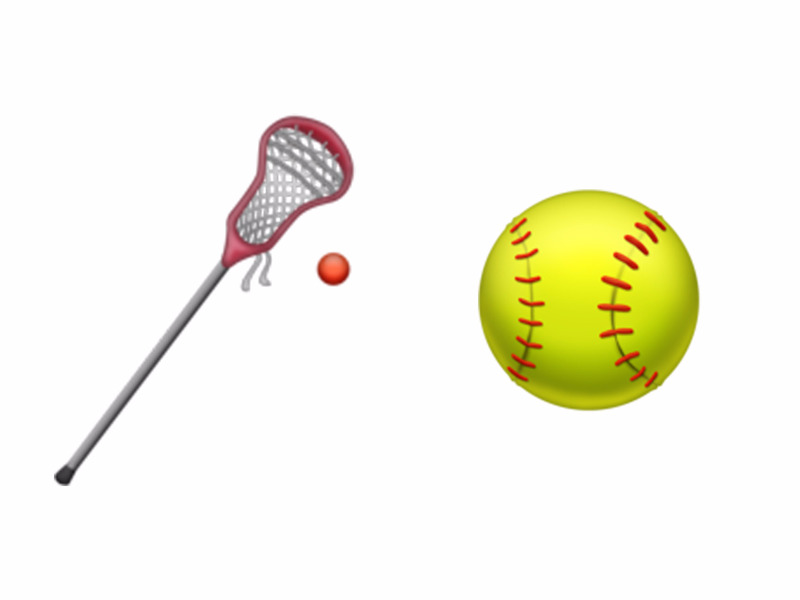 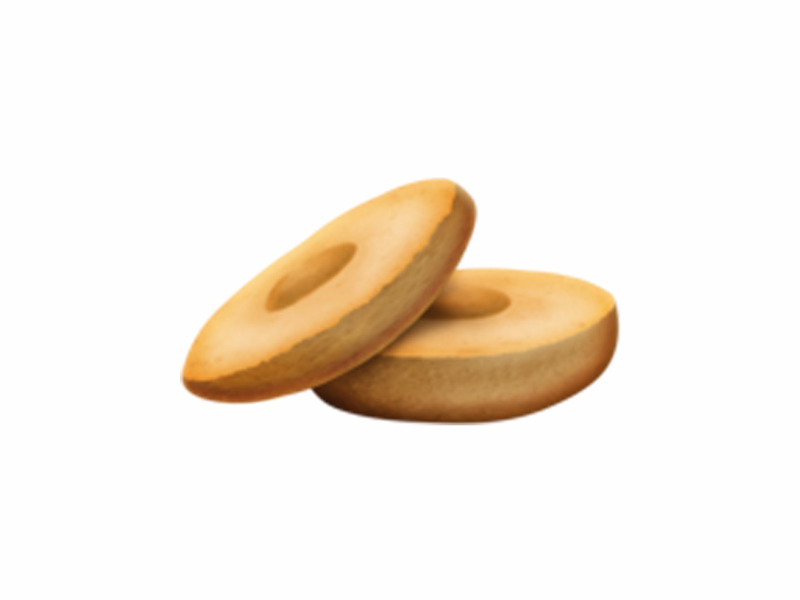 …and this celebratory emoji would be perfect for birthdays. For more of the possible new emojis coming in 2018, check out Emojipedia’s list.